A view from the Port Charlotte Hotel, looking north east on a cloudy day on Islay. The Loch Indaal lighthouse on the right. 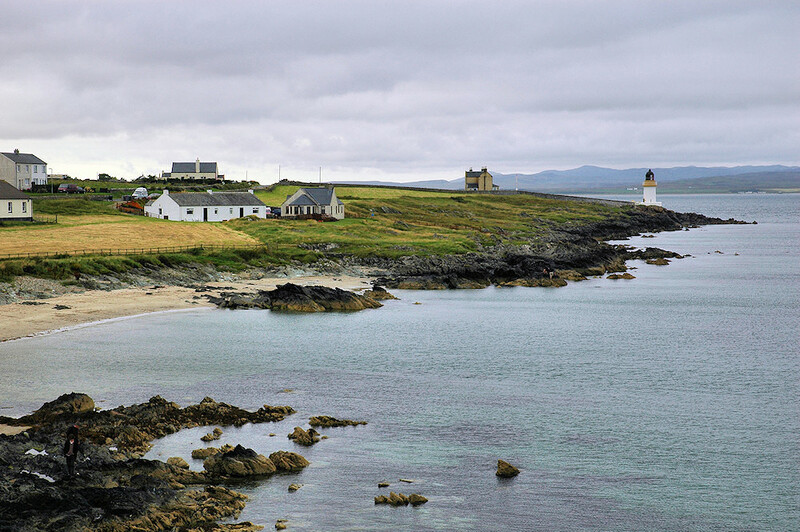 This entry was posted in Beaches, Cloudy Weather, Landscape, Lighthouses, Repost, Sea Loch, Village and tagged Islay, Loch Indaal, Port Charlotte, Rhinns of Islay by Armin Grewe. Bookmark the permalink. Mary Marshall We’ll be leaving on Tuesday.